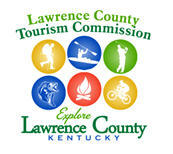 Louisa, home of Yatesville Lake State Park, offers visitors great fishing, boating, hiking, and an abundance of wildlife — including the only American bald eagle nesting area in Eastern Kentucky. Bald eagles eat fish as their main source of food, so they are usually found near large bodies of water like Yatesville Lake, a 2,300-acre mountain reservoir. The lake averages 40 feet in depth and is known for its bass, bluegill, and crappie. 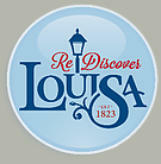 Louisa is located just off the Country Music Highway, U.S. 23, across the Big Sandy River from West Virginia. Septemberfest is held annually in downtown Louisa.